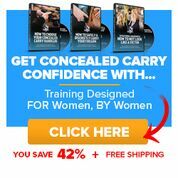 After completion of this course you will be able to apply for the Ohio/Indiana/Kentucky/Florida Concealed Carry License. 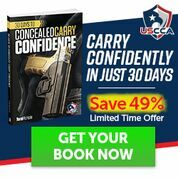 In this course you will learn how to safely use a firearm, types of firearms, caliber considerations, how to avoid a deadly encounter, how your body reacts, and shooting on the range. We will meet the state minimum requirements and exceed your expectations. Time is split approximately 6hrs in classroom and 2hrs on the range. Students need to bring a firearm and 100 rounds of ammunition. 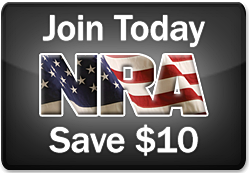 If you do not have your own firearm please contact us before the class. Payment in full required before class attendance. We meet in the classroom at the top of the driveway and will walk back to the ranges. Please park in the gravel lot to the left of the classroom building.